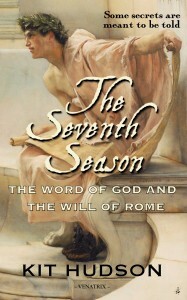 Just a quick note to say The Seventh Season is on sale all this week. You can pick up the ebook from Amazon for just 99c/99p until Monday 29th. If you wanted to share Johanan’s story with family and friends, this is the week to encourage them to download it onto their Kindle!